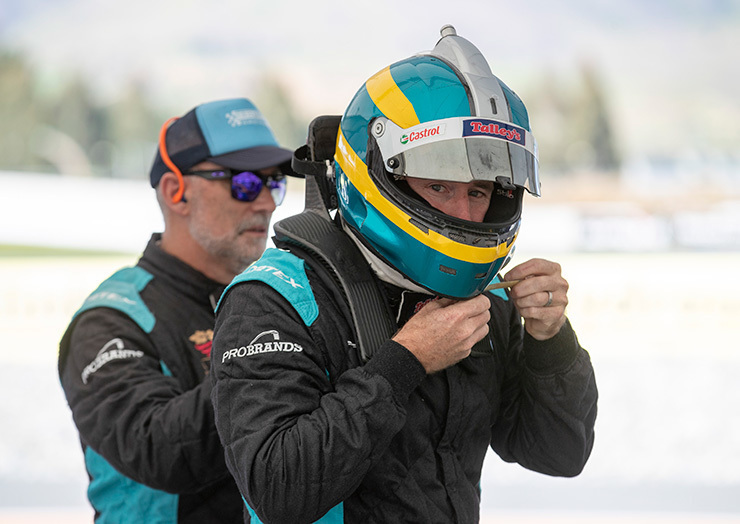 When Talley’s first provided sponsorship to three time New Zealand V8 race car champion John McIntyre, the Creme de la Creme Ice Cream range was fresh to market. Since then, we’ve proudly sponsored the Nelson based driver for more than two decades, creating a partnership that has helped him to a number of titles. 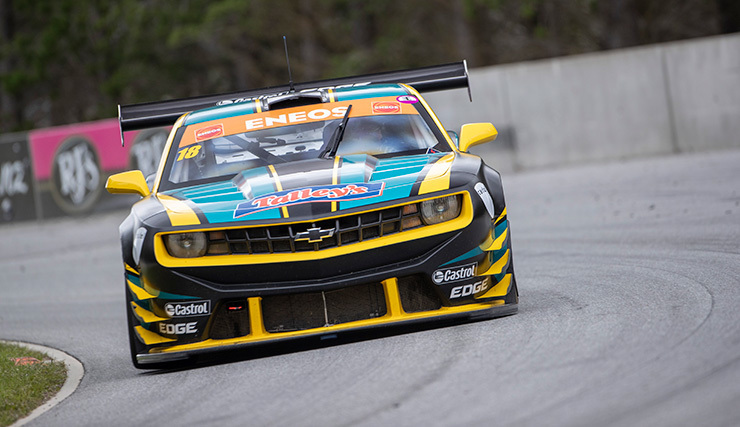 Most recently, we got behind John as he took on the Carters Tyres New Zealand Endurance Championship in his recently rebuilt SaReNi Camaro GT3 with co-driver Simon Gilbertson. John says Talley’s have had a special place in his career. As well as financial support, the Talley’s team have bought passion to the partnership, John says.